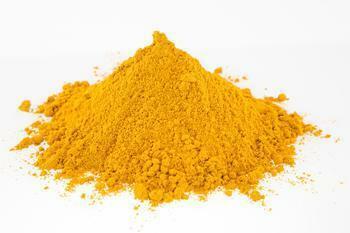 Spices USA is recalling Tasty Sawa Ground Turmeric, used for furthering manufacturing or repacking. The product contains elevated levels of lead. The recalled product was distributed in Florida, New York, the Dominican Republic, France, Colombia, Jamaica and Barbados to distributors and re-packers -- not directly to consumers. All buyers have been contacted by Spices USA and advised to either return or destroy the product and to contact their customers with the same instructions if this product was repacked under another label. Consumers with questions may contact the company at 1-800-583-0250 between 9 a.m. and 5 p.m. (EST).